From a confirmed case of measles in Bell County, to a recall on DeWALT drills for a potential shock hazard, here are 6 things you should know before you start your day. 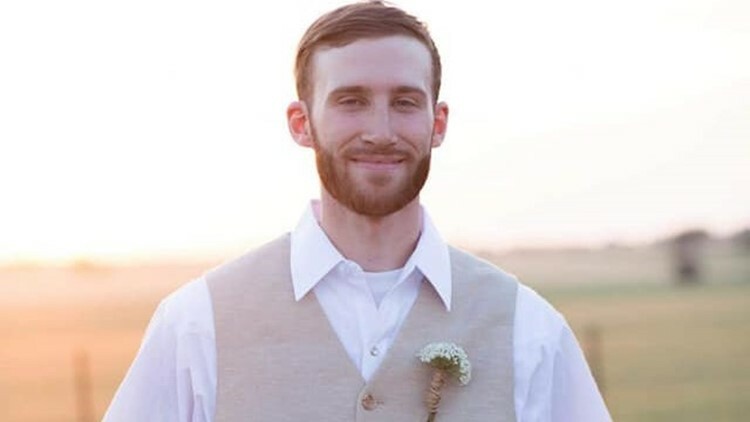 Scott Weinhold's body was officially recovered and identified on Tuesday, after he went missing 15 days on Lake Belton. His family arranged funeral services for 3 p.m. Saturday at Moody-Leon Methodist Church in Moody, Texas. Here's more details on search efforts. Itasca Independent School District students have a free school pass for the rest of the week, but for a serious reason. Classes are canceled until Monday to prevent spreading an unspecified disease. Here's full details. First, the report was unconfirmed. Now, the Bell County Public Health District confirmed a child tested positive for measles on Wednesday. Read more to learn why this is a big deal for Bell County, based on past records. 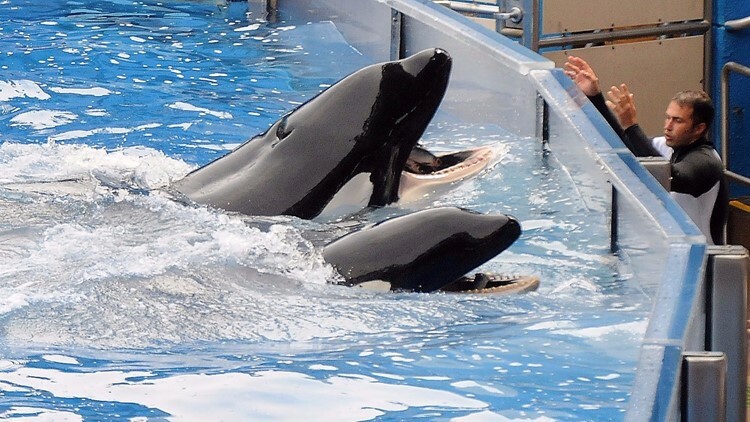 Killer whale 'Tilikum' (back) appears during its performance in its show 'Believe' at Sea World on March 30, 2011 in Orlando, Florida. Pre-K-12 school teachers in Texas can enjoy a limited-time offer for unlimited free admission for 2019. Here's more details, plus, how your children can attend the park for free, too. DeWALT recalled its DWD110 and DWD112 drills in January 2019. 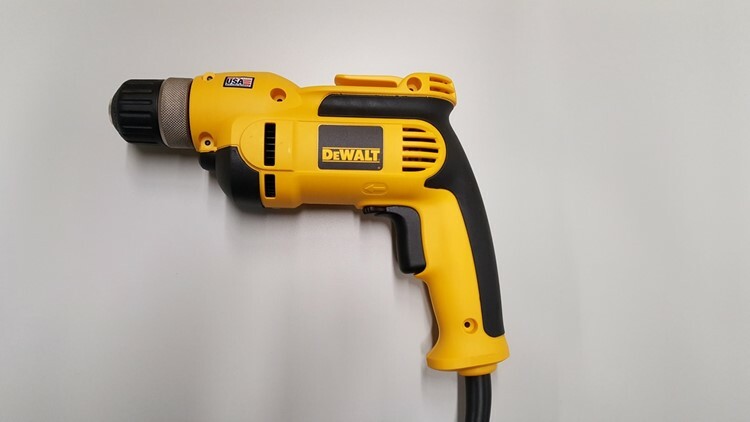 If you have this specific drill model by DeWALT, you should stop using it immediately. The company is alerting customers because the drills pose a shock hazard. 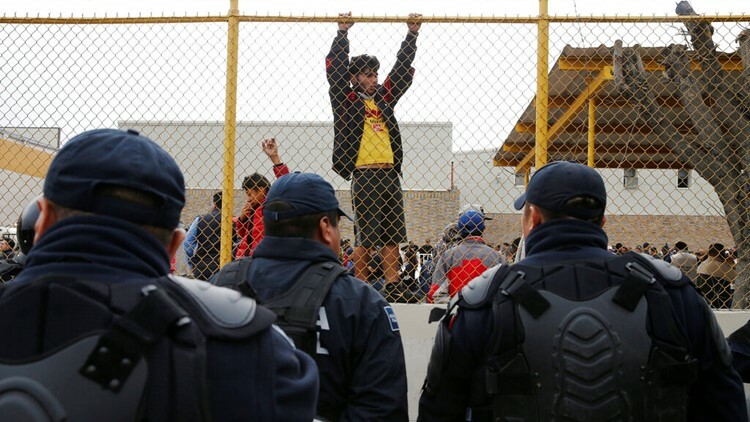 A day after President Trump gave his State of the Union Address on Tuesday, a caravan of 1,600 Central American migrants were stopped by Mexican authorities, before they reached Texas. Read more for the latest from the southern border.